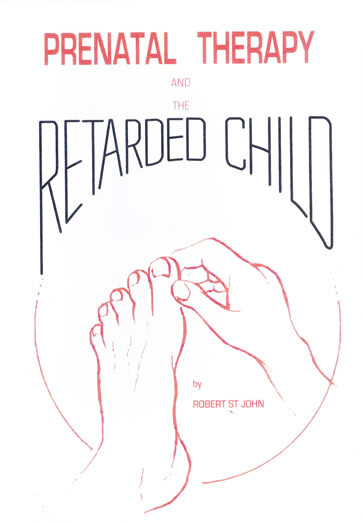 At the time this book was written the word retarded was an acceptable term, both medically and socially, to describe a person who was delayed in development. 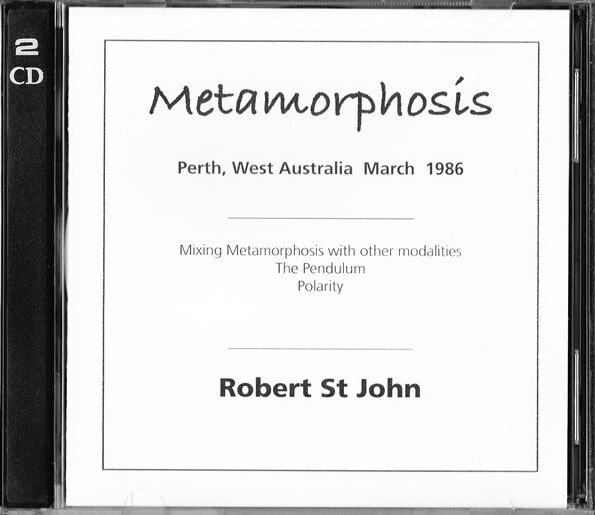 This is the point of view from which Robert St John is using the term - a child in which there is a delay in progress. 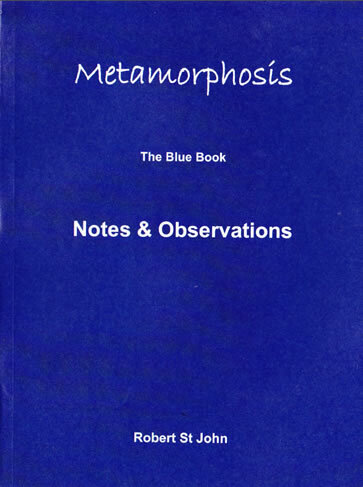 This description then covers a multitude of syndromes and conditions, from Autism to Downs to ADD to Dyslexia and so on. 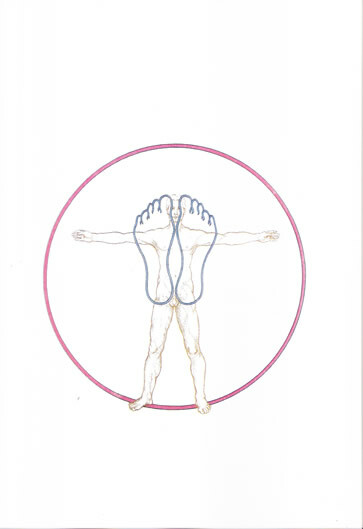 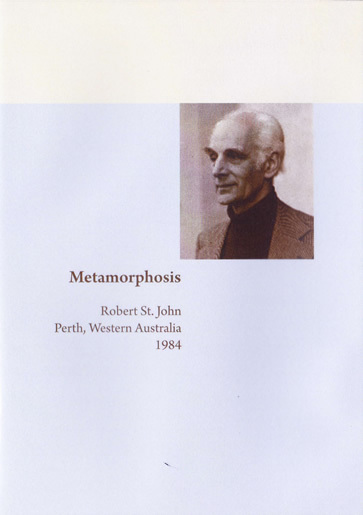 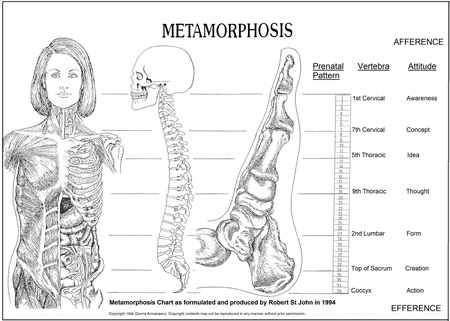 A simple book and again one of Robert St John's earlier publications, which covers the basics of all one needs to know in order to use Metamorphosis with ones child.